Happy Rattlesnake Friday! Here's lookin' at you kid! 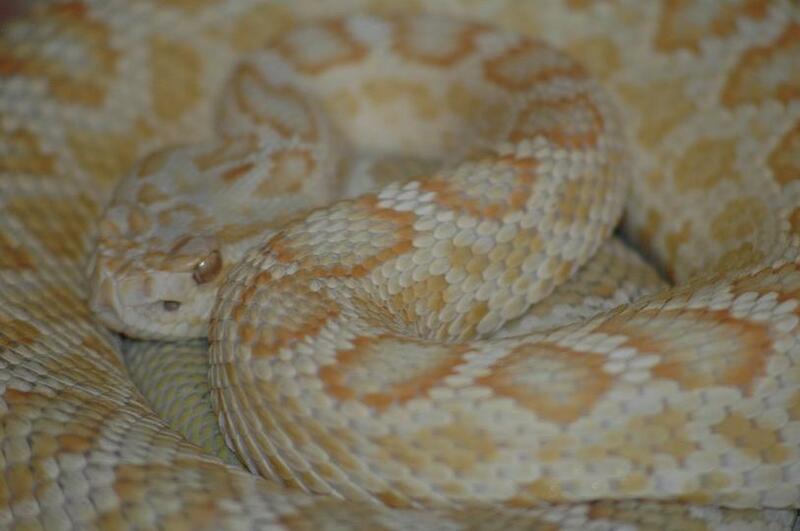 Check out this gorgeous albino Southern Pacific Rattlesnake in our herp photo of the day uploaded by kingsnake.com user lichanura . Be sure to tell them you liked it here!